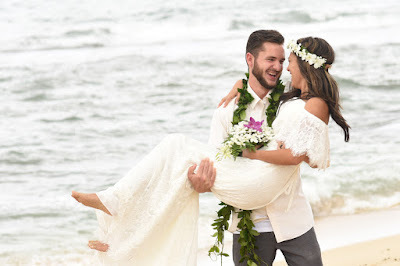 Bridal Dream Hawaii photo collection from North Shore Oahu. 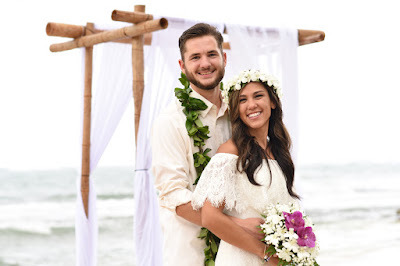 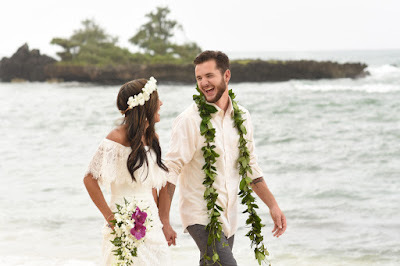 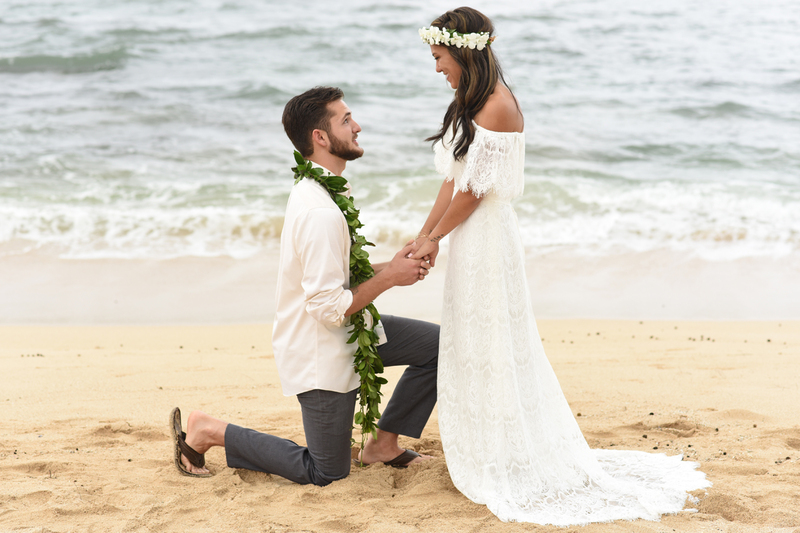 Photos taken at Waiale'e Beach by Oahu Wedding Photographer Robert Hamilton. Wish I had a few more North Shore weddings. 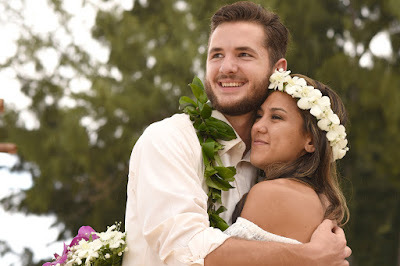 Had a couple months without any requests from that part of the Island.